Small Stories is a collection of short comics I wrote in mid-2017. It includes the comics Desert Walk, Inheritance, as well as shorter comics and sketches. A free .pdf of this collection is available on my Gumroad site. 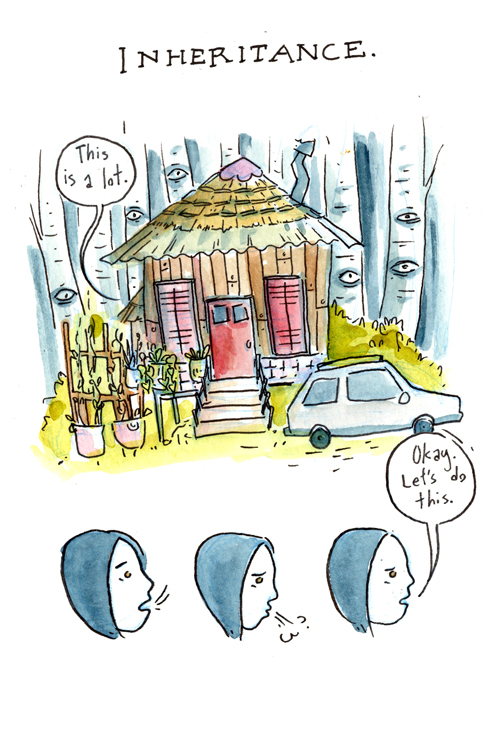 A short comic about the things our loved ones leave behind, and there is a cat. 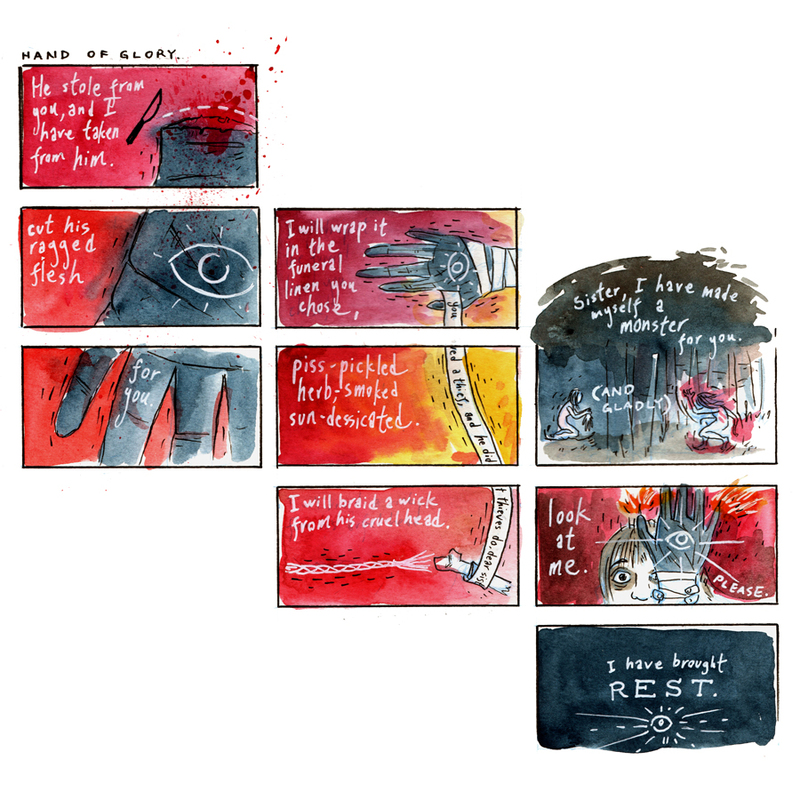 A comic about healing and anger, and there is a bunny.